Belgrade hosted the first Regional Final selection of the most successful business women in Southeast Europe, Veuve Clicquot Business Woman Award, and the patron of this award is Her Royal Highness Crown Princess Katherine. In the race for the prestigious title are five ladies from the region – Serbia, Montenegro and Croatia. 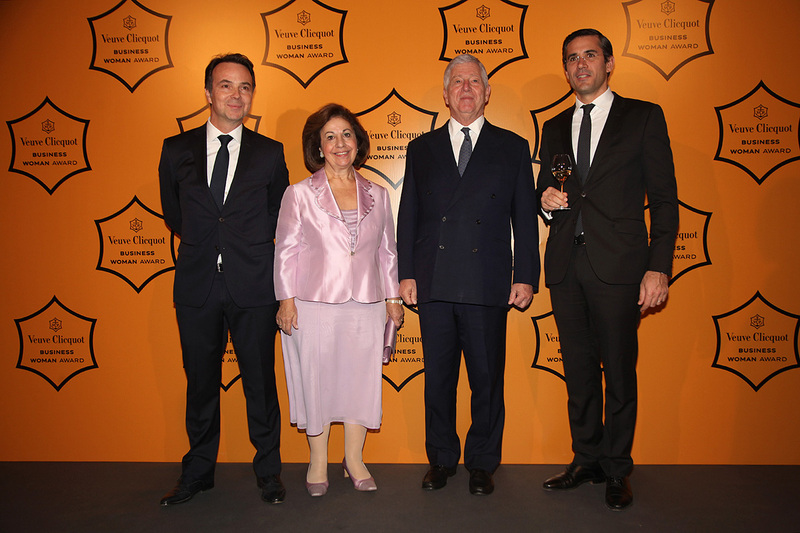 Veuve Clicquot award was established in 1972 to honor exceptional business woman Madame Clicquot, and each year is awarded to successful business women around the world. It is a proper “Oscar Award” in its right, a tribute to all the ladies who have strong entrepreneurial spirit and courage, just like this remarkable Frenchwoman. The patron of the first regional Veuve Clicquot Business Woman Award, Her Royal Highness Crown Princess Katherine, supported the work of all successful women and encouraged them in their further development as well as the mission on being example for other ladies too. After the final award, the winner of the regional selection will have an outstanding opportunity to associate with successful women business leaders from around the world and participate in the final evening in France, in the city of Reims, where the winners from all the countries in which this prestigious award was awarded will gather. Among the women who have found themselves in the finals, are Mila Litvinenko (“AURA”) and Olivera Stojanovic (“Absolut time”) from Serbia, Marina Banovic Dzuver (Designer) from Montenegro, as well as Urska Srsen ( “Bellabeat”) and Martina Bienenfeld (Zagreb Tourist Board) from Croatia.